It’s Friday, so it’s time to highlight some of our favorite fan art! 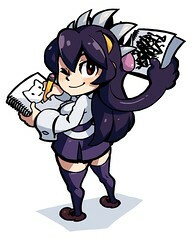 This week I’ll be highlighting art found on DeviantArt and Japanese site Pixiv. To see larger versions on Pixiv you’ll need to create an account, but they’ve recently made the application process easier for those who can’t read Japanese. 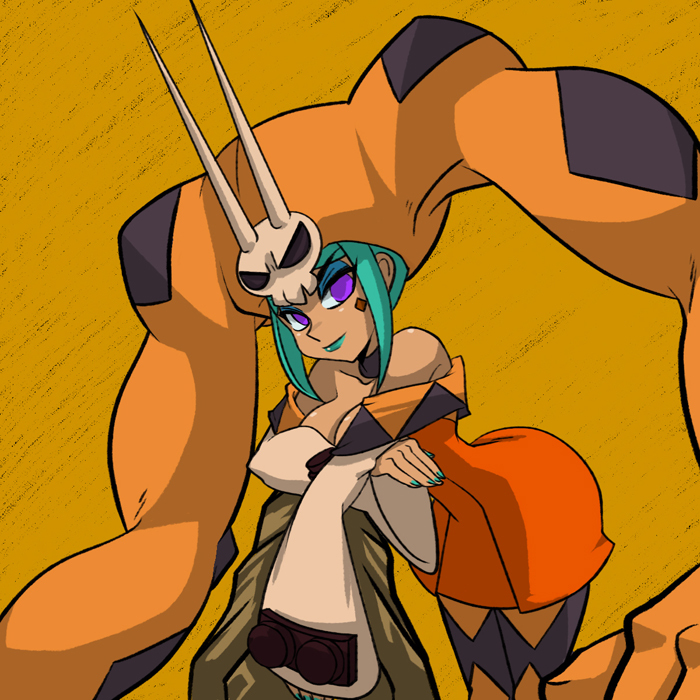 This great ensemble post by Liber-Logos was only drawn last week, so we’re excited to see the Skullgirls fan art community wake from its long slumber! This impressive painting of Filia by UponThouFairCat really caught our attention – fantastic use of color, shading and detail in this one! 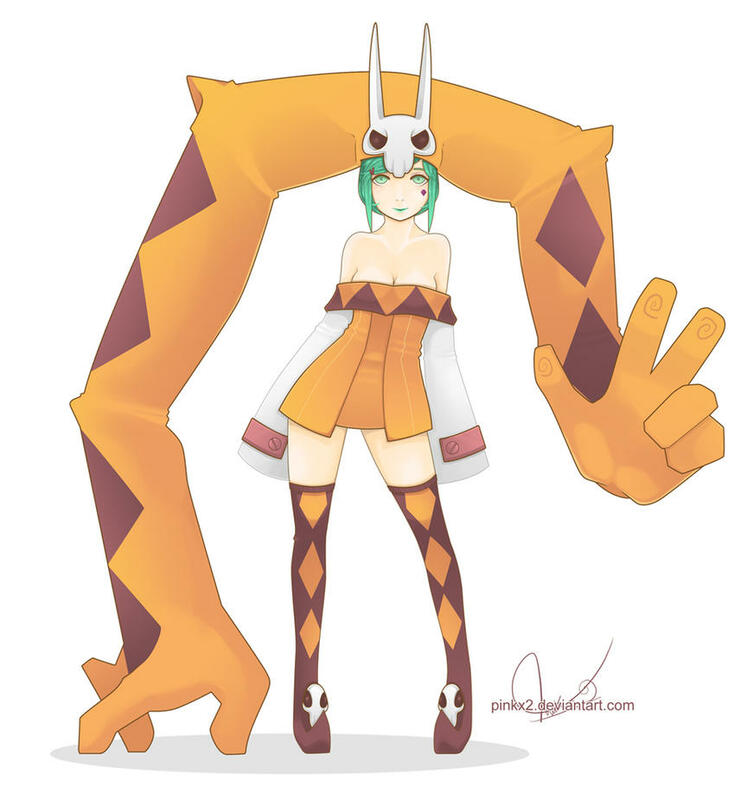 The pose, smooth shading and coloring in Pinkx2‘s rendition of Cerebella and Vice Versa are all great. 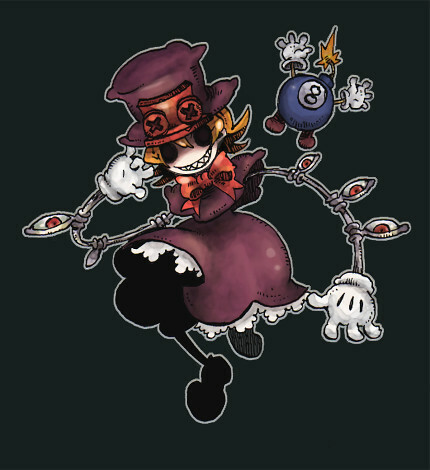 This terrifying image of Peacock from Pixiv’s Yamada is one of Alex’s favorites. Finally, we end with another piece of “official fan art” from one of our clean-up artists, mosuga. I look forward to release very much. Mekory included links to his art, and it’s pretty awesome – we’ll be featuring it next week! I’am liking the one by UponThouFairCat too. Really good.